I locked myself out - what should I do? 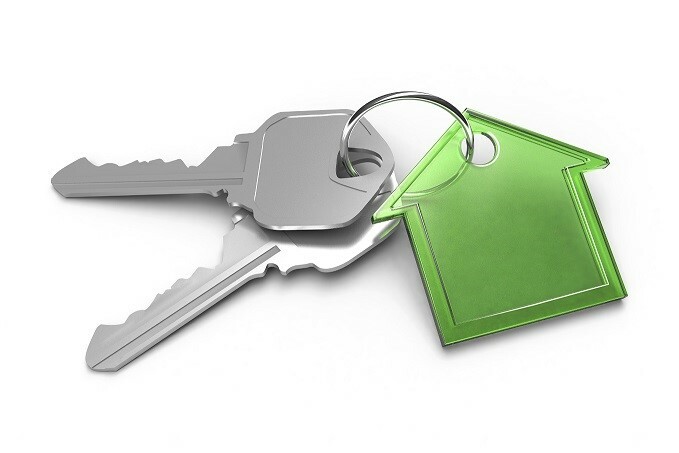 Our office retains a duplicate key for most of our rental properties. Under special circumstances and on producing identification, the master key may be borrowed during office hours, but must be returned that same day. We do not have duplicate keys for all managed properties. Should we not have a duplicate key for your property, it will be your responsibility to arrange for a locksmith and attend to payment of the account. (Please note that we will not issue keys after hours or on public holidays).